I want buy this one. But I want boil water with this jar on the stove. Can I? 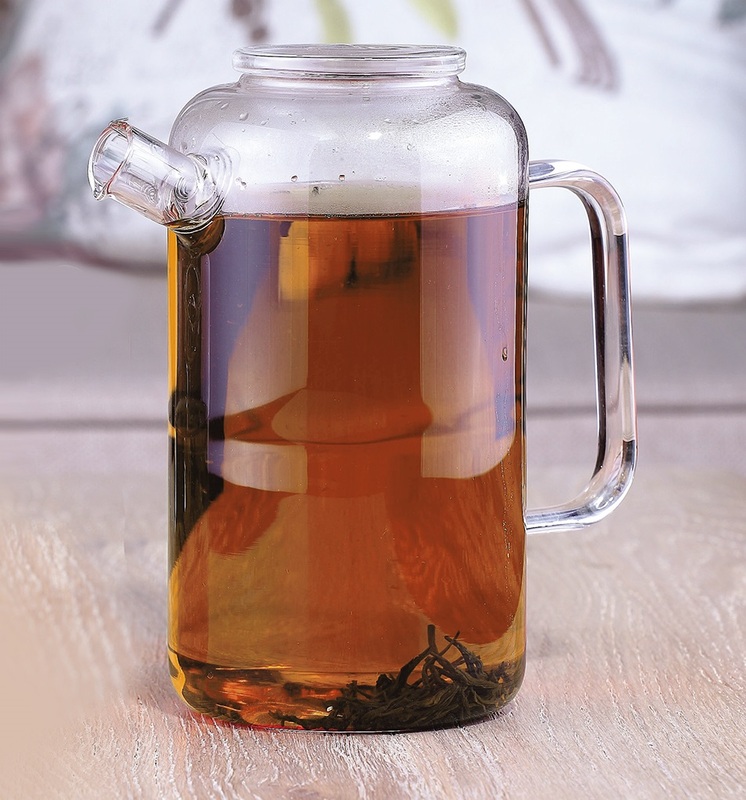 Dear Riama, MORI glass tea pots are made of borosilicate glass that can be used on the stove (except for induction stove), and can withstand temperature up to 148C. Hope this helps!